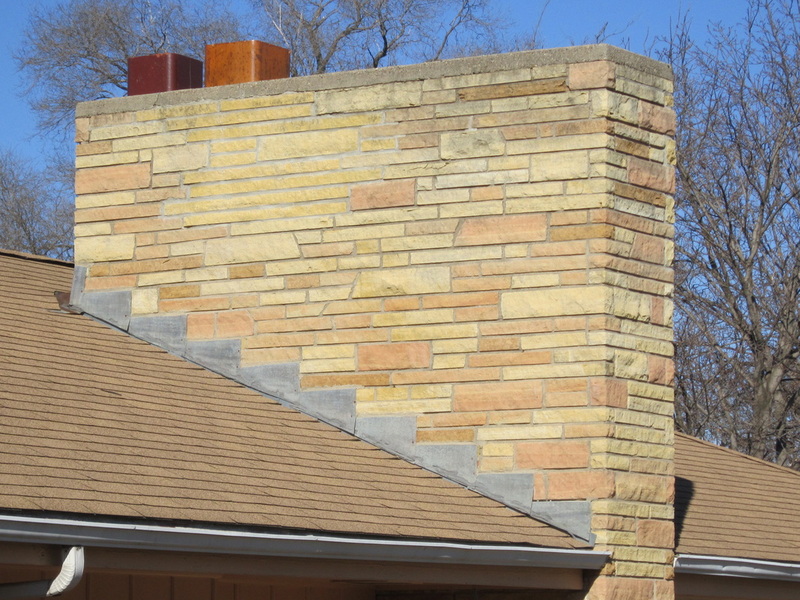 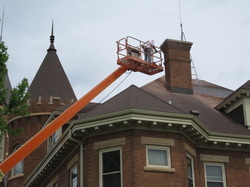 When quality counts, count on Johnson Building Restoration. 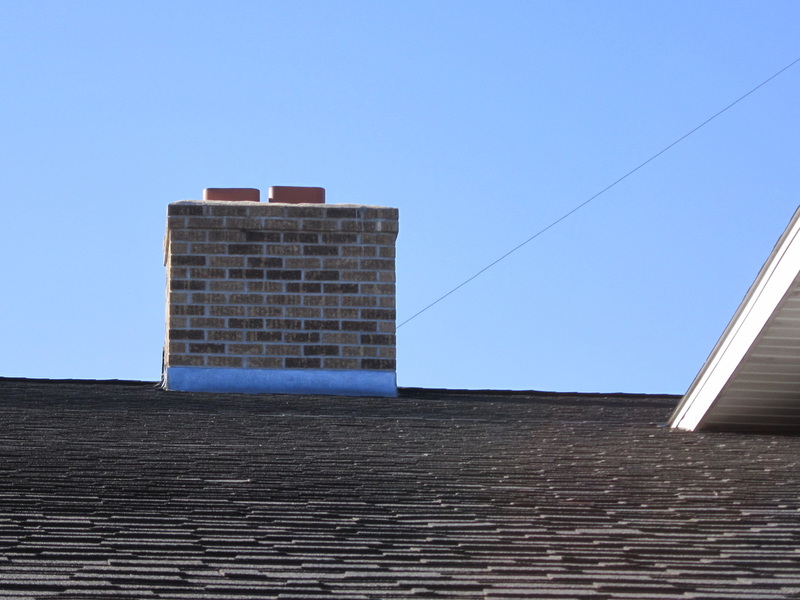 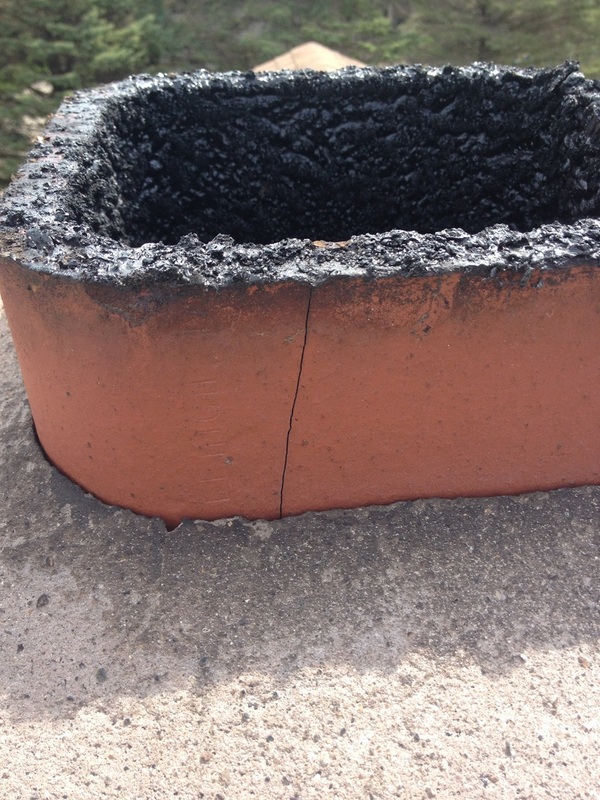 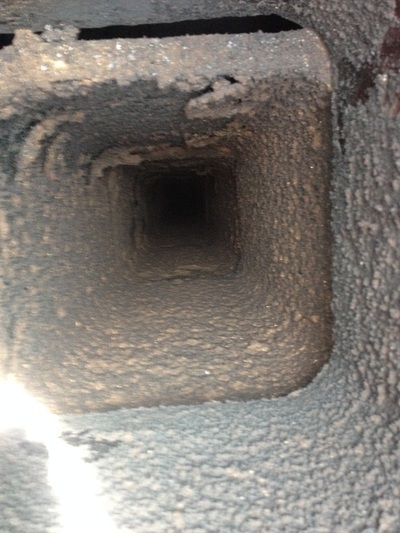 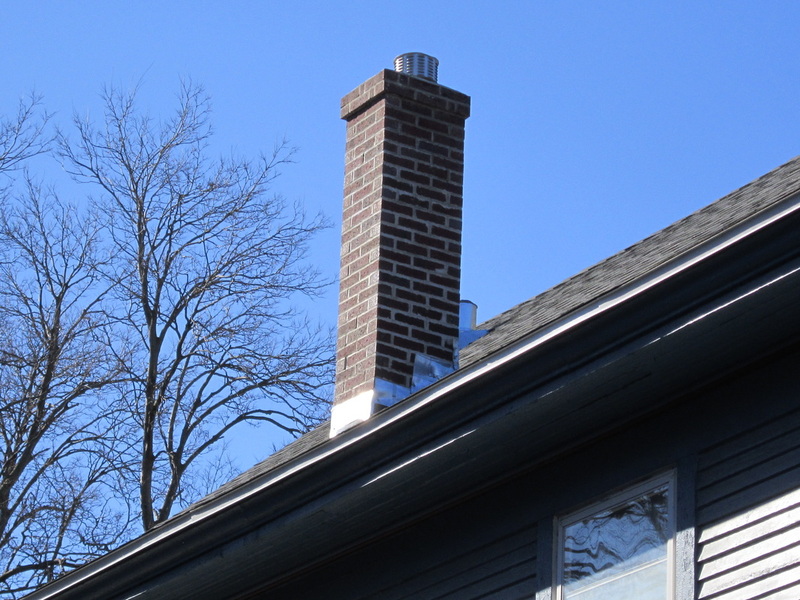 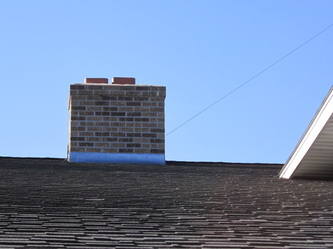 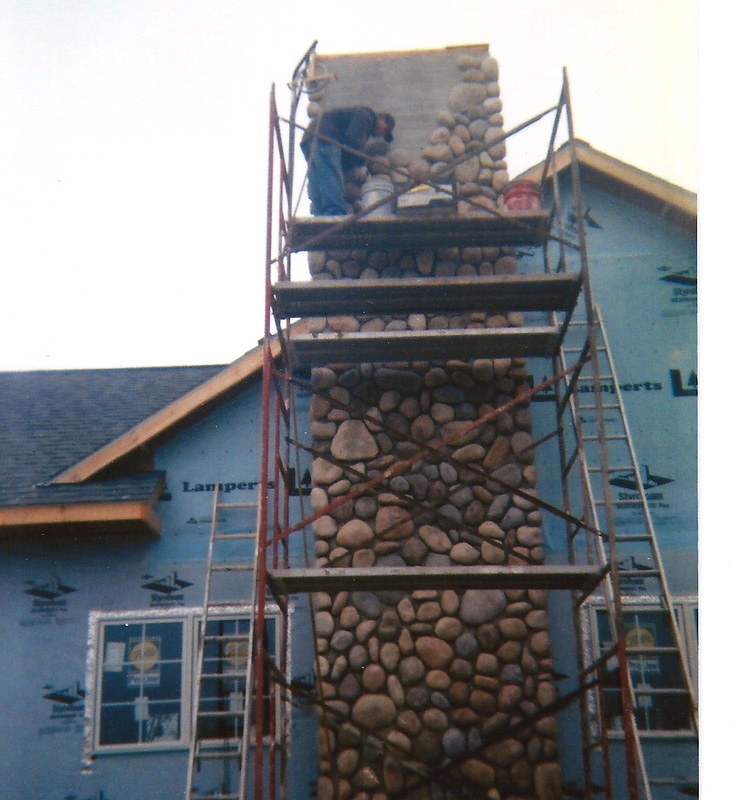 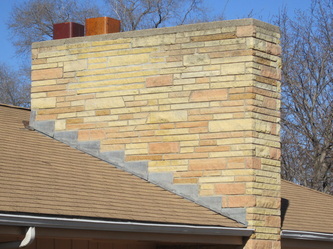 Chimney inspections, cleaning, lining, rebuild and repair. 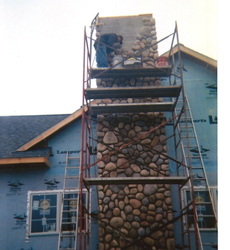 We work hard to get the recommendations of valued customers. 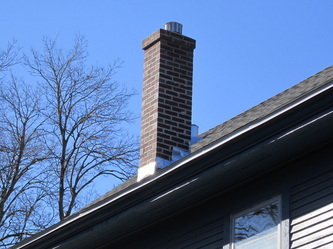 CLICK ON A PHOTO BELOW TO ENLARGE AND GET PHOTO DESCRIPTION.